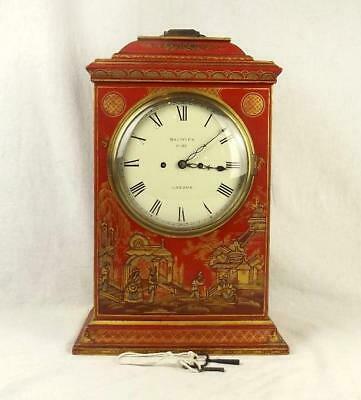 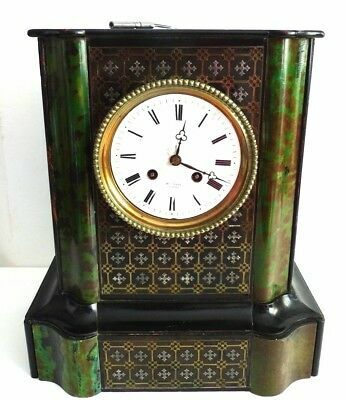 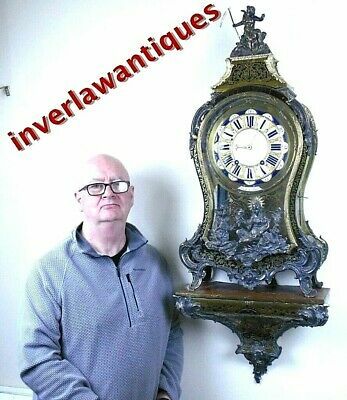 Beautiful Victorian Red Sienna Marble Mantel Clock Circa 1870 .
antique bracket clock rare striking movement in superb case and convex dial. 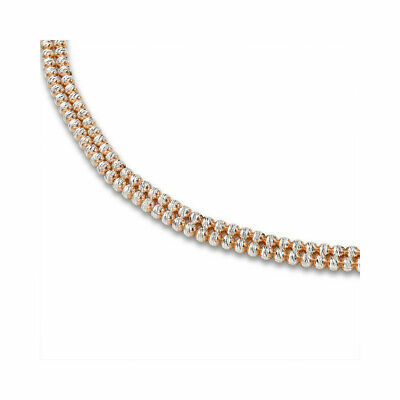 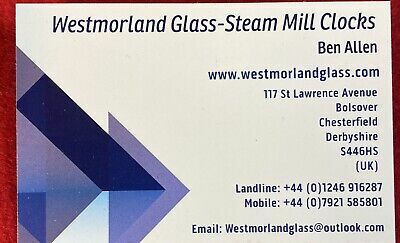 Bevelled glass. 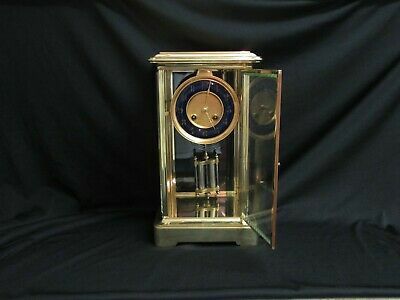 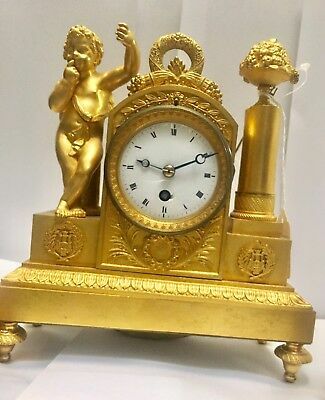 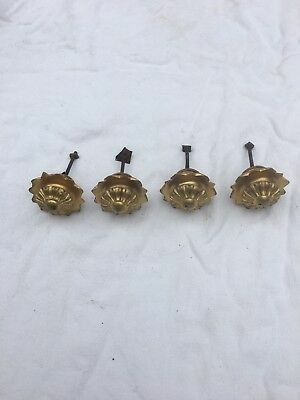 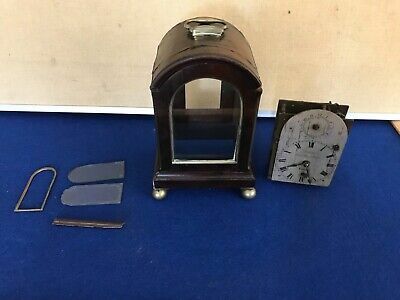 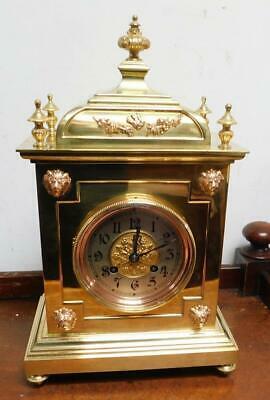 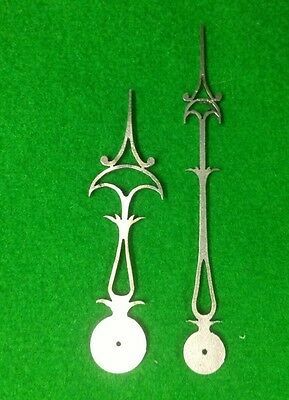 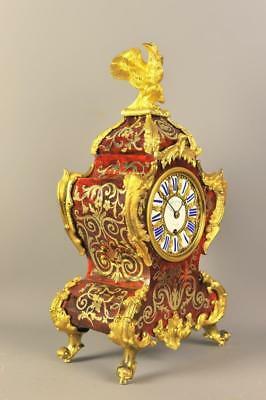 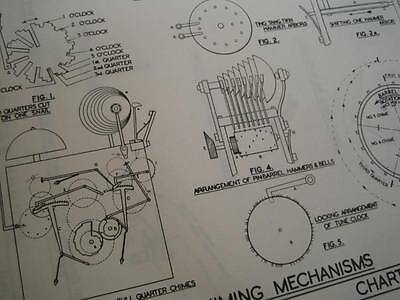 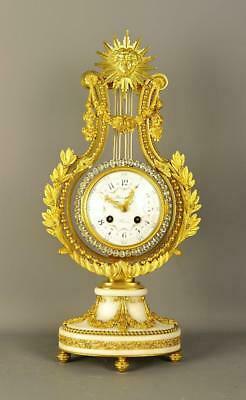 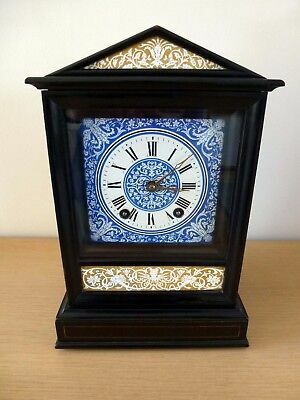 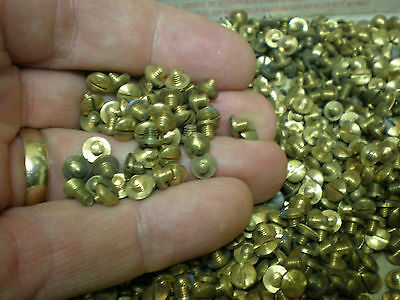 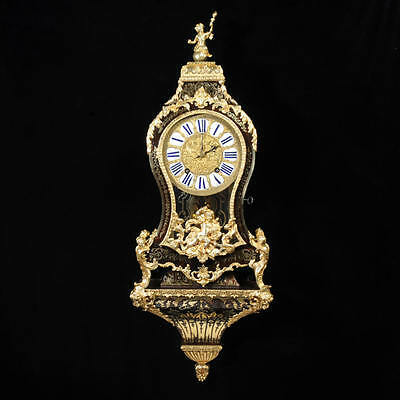 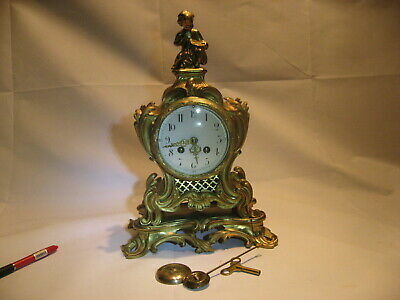 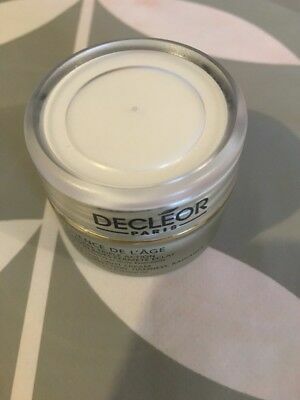 Carriage clock glass bevelling service. 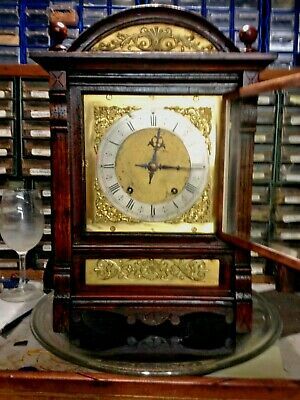 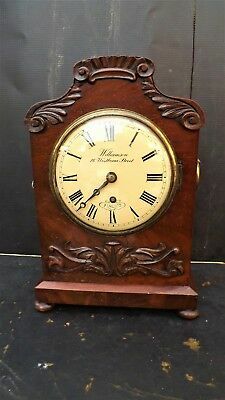 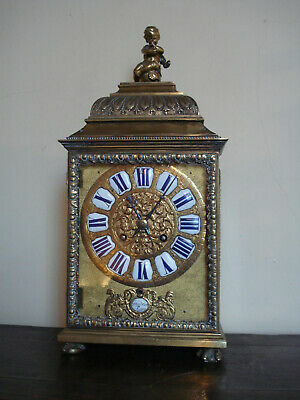 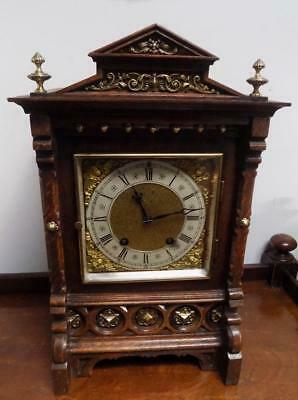 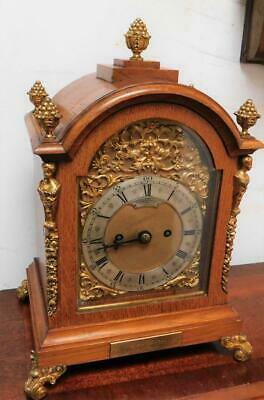 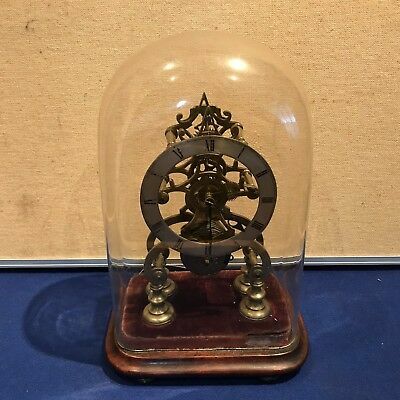 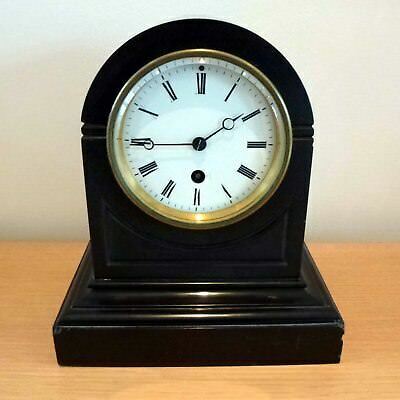 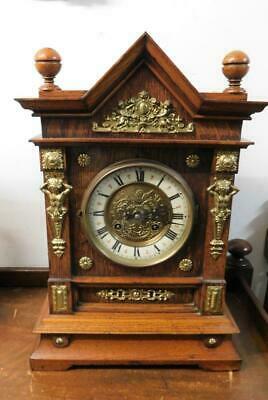 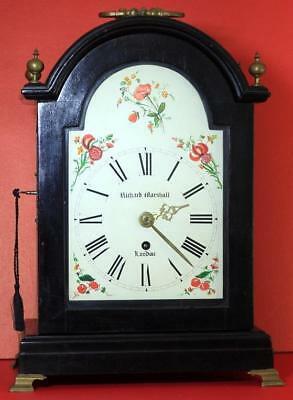 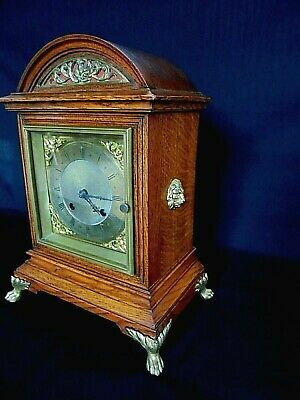 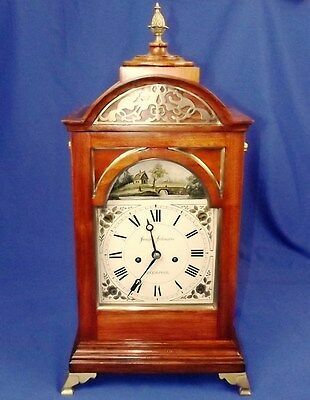 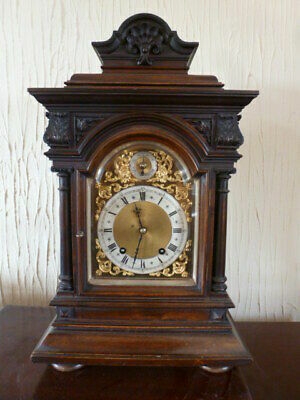 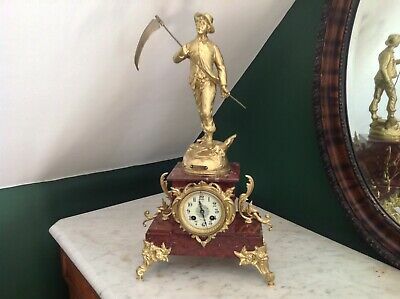 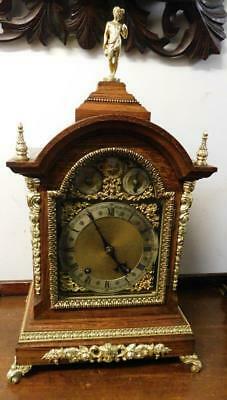 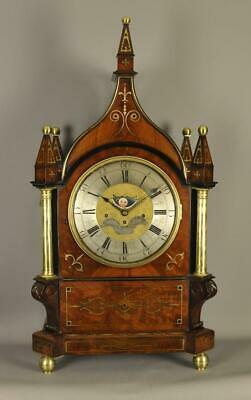 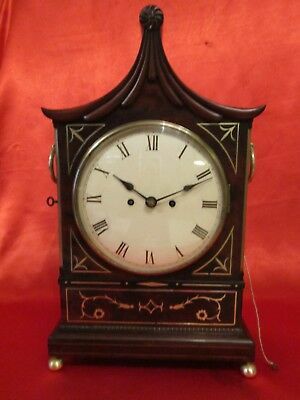 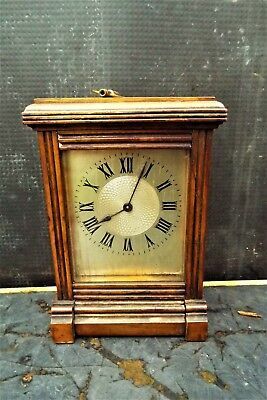 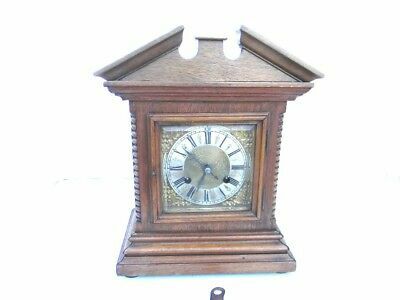 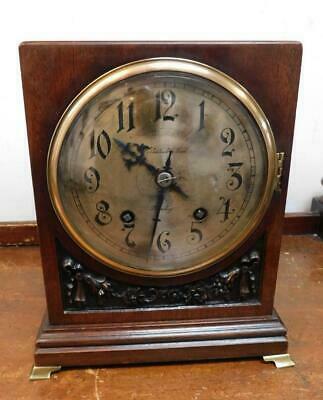 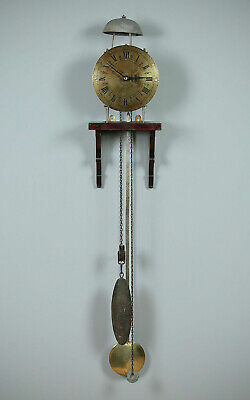 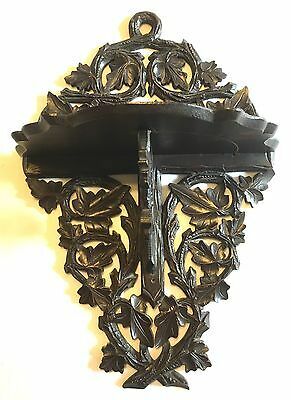 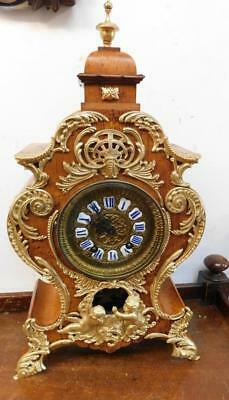 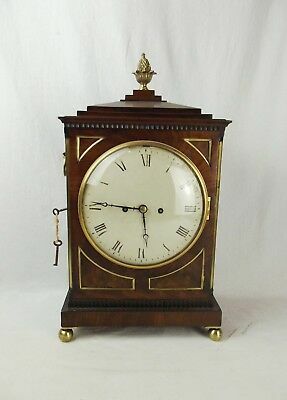 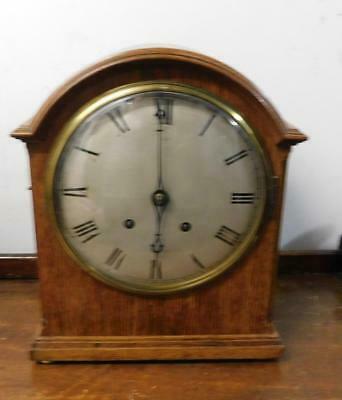 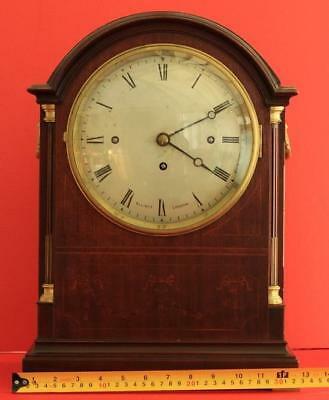 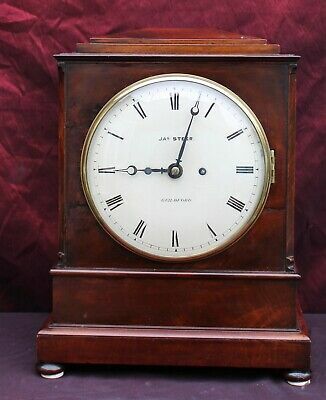 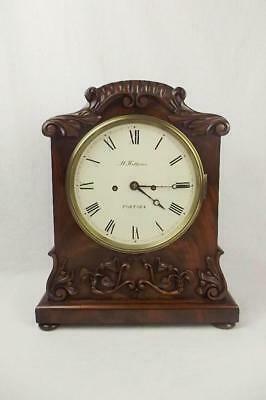 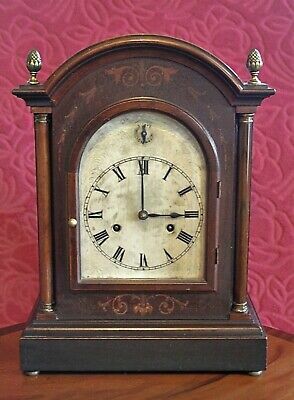 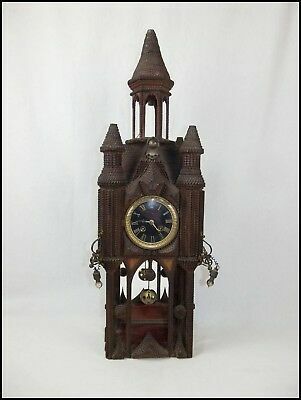 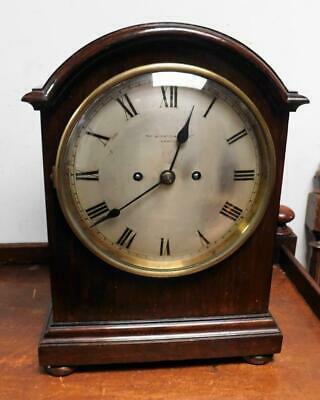 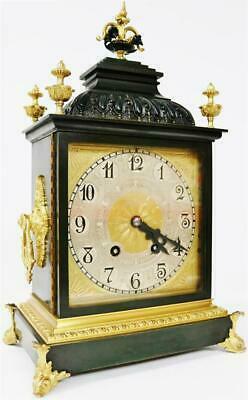 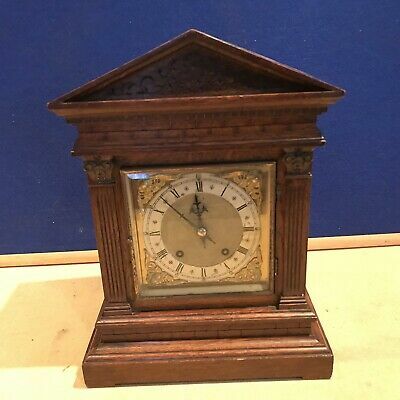 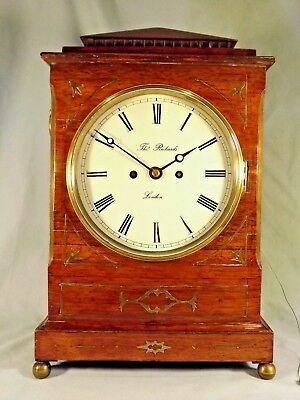 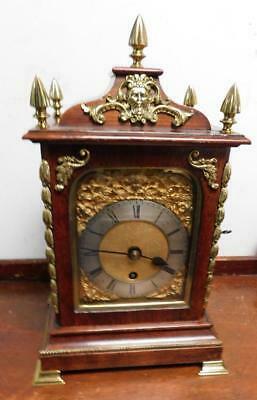 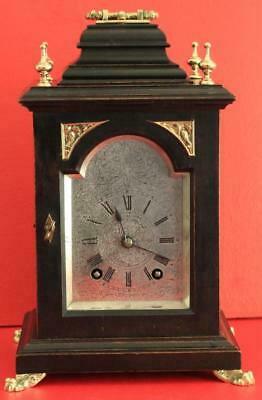 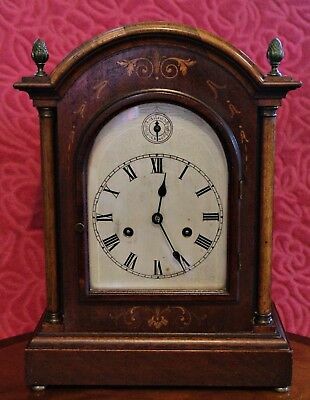 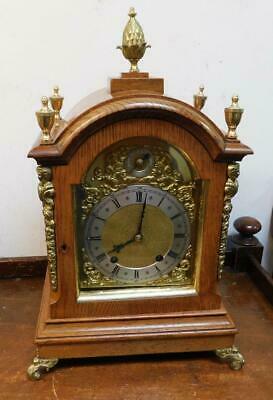 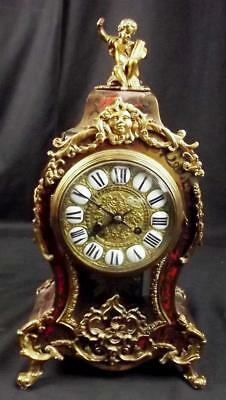 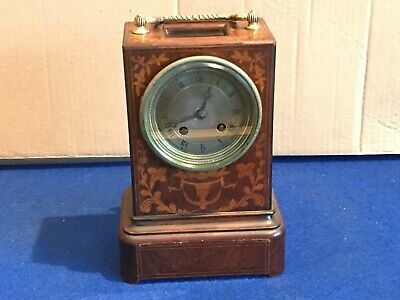 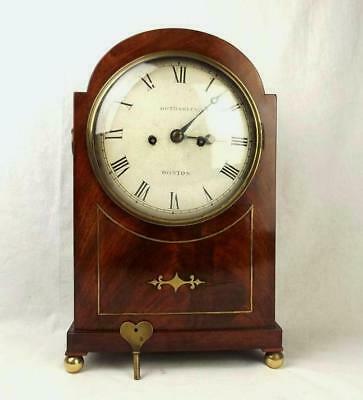 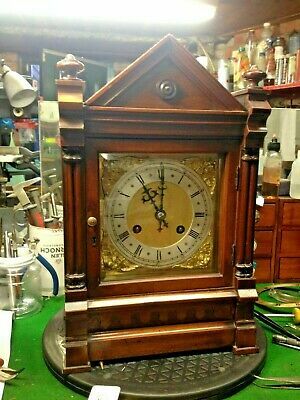 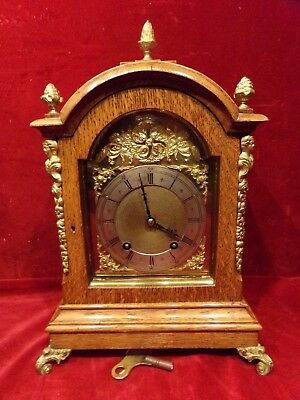 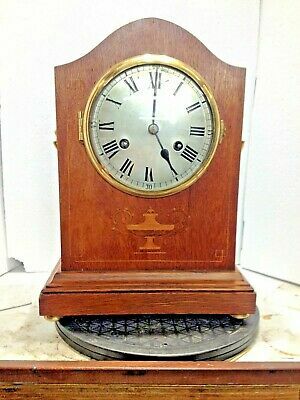 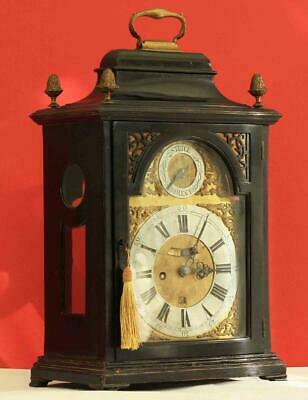 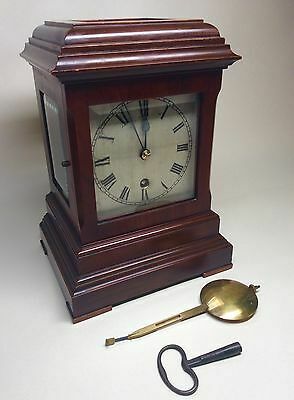 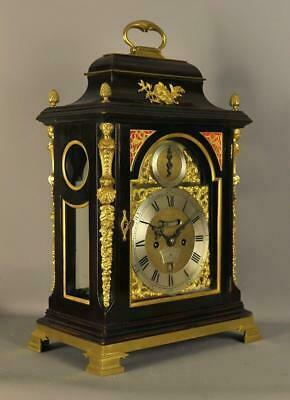 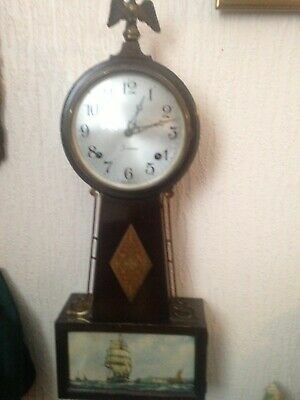 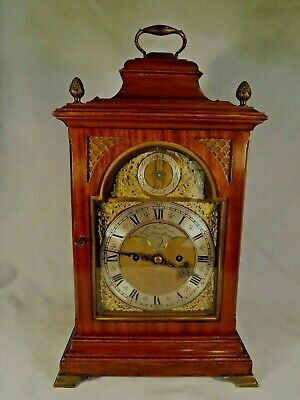 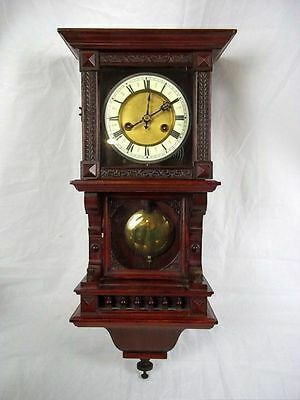 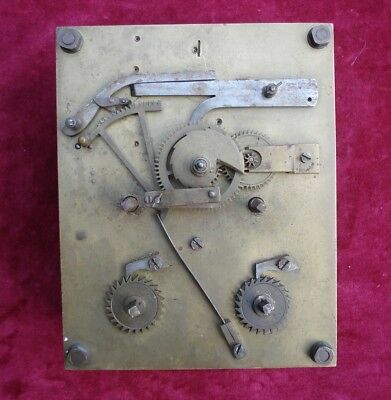 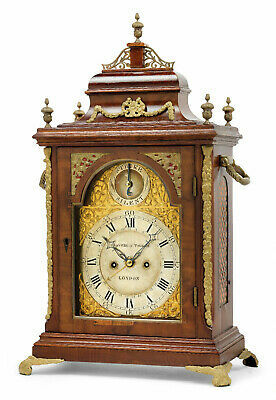 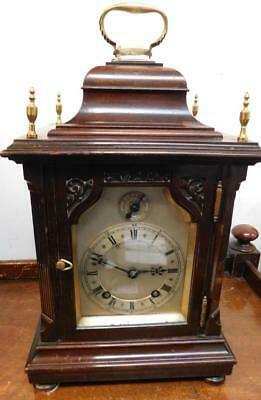 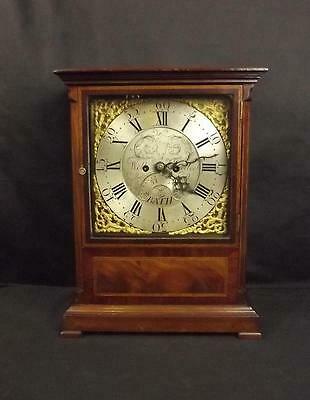 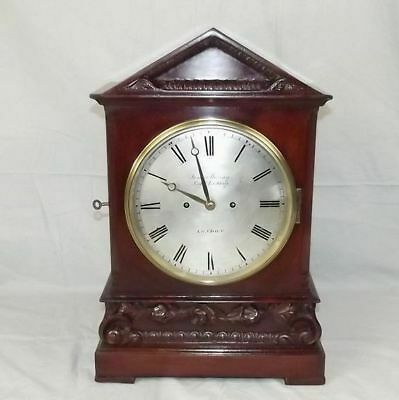 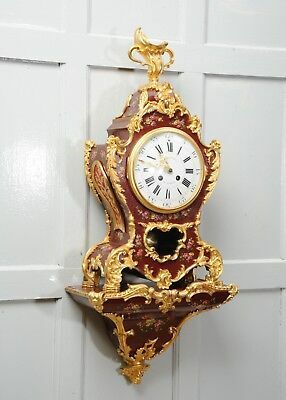 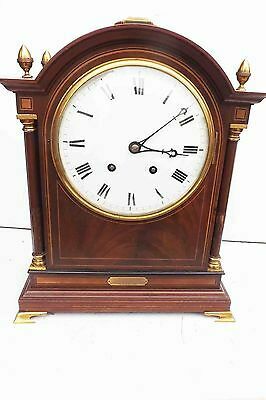 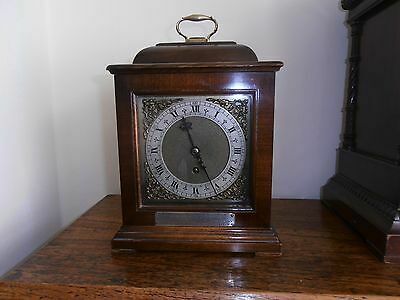 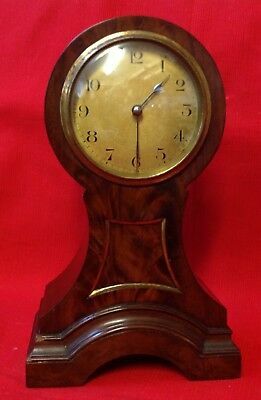 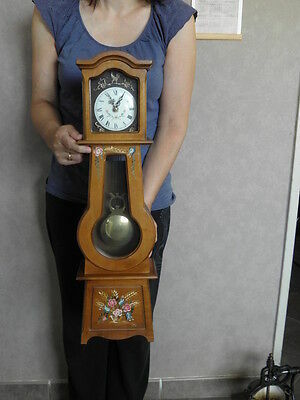 19c Mahogany Twin Fusee Bracket Clock.